Trusted Regina partner shares a guideline for checking your headlights, taillights, running lights and signal lights. 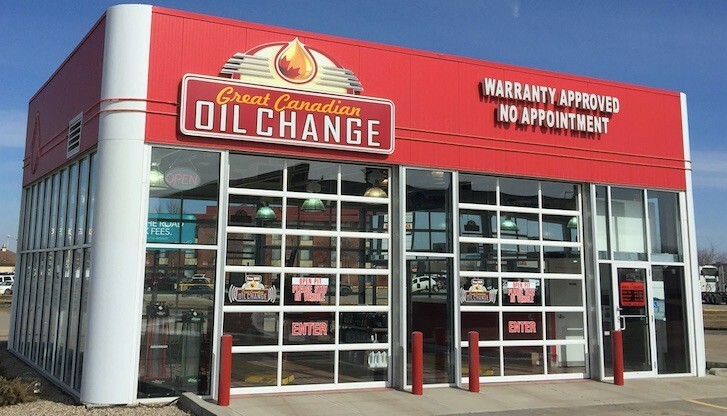 Great Canadian Oil Change on Quance and North Albert Street in Regina provide oil changes in 10 minutes. No appointment needed! At Great Canadian Oil Change they will always do their best to keep you traveling safely, in a cleaner environment. Have you checked your lights lately? Great Canadian Oil Change shares a guideline for checking your vehicles lights. For your safety and the safety of others, it is important that all lights on your vehicle are working properly. Bright and functioning headlights and taillights are necessary to be visible to other drivers and pedestrians at night. Well-maintained headlights also help you to see obstacles in the road in front of you. Working lights also help to prevent accidents and reduce road rage. You know how annoying it can be when the car ahead of you slows down unexpectedly and turns without having a working brake light or signal light. Or when the driver in front of you slows down without apparently any advance notice because their brake lights were not functioning properly and therefore you did not have time to adjust your speed. How about waiting behind someone who apparently wants to make a left turn but did not have a working signal light that might have given you the opportunity to choose another lane earlier? And we all can do without getting a ticket for having a burned out headlight or taillight. All if these situations could lead to accidents or unnecessary stress. Don’t be part of the problem! Take the initiative and responsibility for checking that your own lights are working. DO I HAVE TO TURN THE CAR ON TO CHECK THE LIGHTS? It is easy to check SOME of your lights when the car is not running, however most vehicles these days require that the ignition be on (and some vehicles must actually be in gear) to do a thorough check of ALL of the lights. HOW EASY IS IT TO CHECK THE LIGHTS MYSELF? It is possible to check the lights by yourself, although not the quickest. You will need to have a method to have something to hold the brake down (creative use of a long handled windshield scraper or even an anti-theft device might do), and you may have to get in and out of the car a few times. If you can park the car beside something reflective (such as a window) or plain (a wall), you may be able to see some of the lights without getting our of your vehicle. It is definitely possible to check the lights yourself, however the job will take less time if you have the assistance of another person. HOW CAN I CHECK MY LIGHTS EASILY IN THE DAY TIME? In the day time it is more difficult to see some of the lights on your car. One option would be to use a dark piece of clothing, like a jacket, when going up close to each light to see how bight it shines on that surface to see if it is working. Other options include parking beside a reflective surface like a window. Or even shining your lights onto a building with a plain wall could work. Waiting until it is close to evening or checking your lights indoors in dim lighting is suggested. Follow this general plan to check the headlights, taillights, brake lights, running lights and signal lights on most cars. Every vehicle is different. Check the owner’s manual for vehicle-specific instructions. For example, not all vehicles have running lights and some vehicles need to actually be in gear for some of the lights to be checked. If you have two people and it is dark enough to see the lights easily, this can be a quick and easy job. Turn on the engine. Have a buddy on the outside of the car as you go through the list of lights to check. FRONT – Have your buddy go to the front of the car. Are the running lights working? Are they even in brightness on both sides? Turn on the headlights. Are they both lit up sufficiently? Is one brighter or dimmer than the other? Try the high beams. Are they both lit up sufficiently? Is one brighter or dimmer than the other? Try the right signal light. Is it working? Is it easily visible? Now the left signal light. Is it working? Is it easily visible? REAR – Have your buddy go to the back of the car. Test the right signal light. Is it working? Is it easily visible? Then the left signal. Is it working? Is it easily visible? If you find that some bulbs are dim or not working, make arrangements to have the bulbs replaced. In some cases it may be the wiring or fuses that are the problem. At Great Canadian Oil Change we do a complimentary check of all of your lights when you come in for any service. We also can replace the bulbs if you choose. To read more Great Canadian Oil Change tips and articles click here! 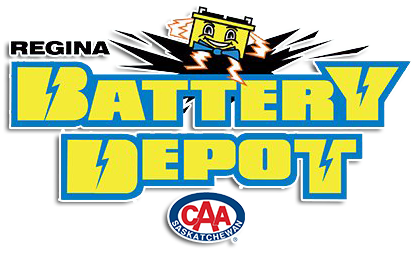 To check out the Great Canadian Oil Change Trusted Regina listing here.